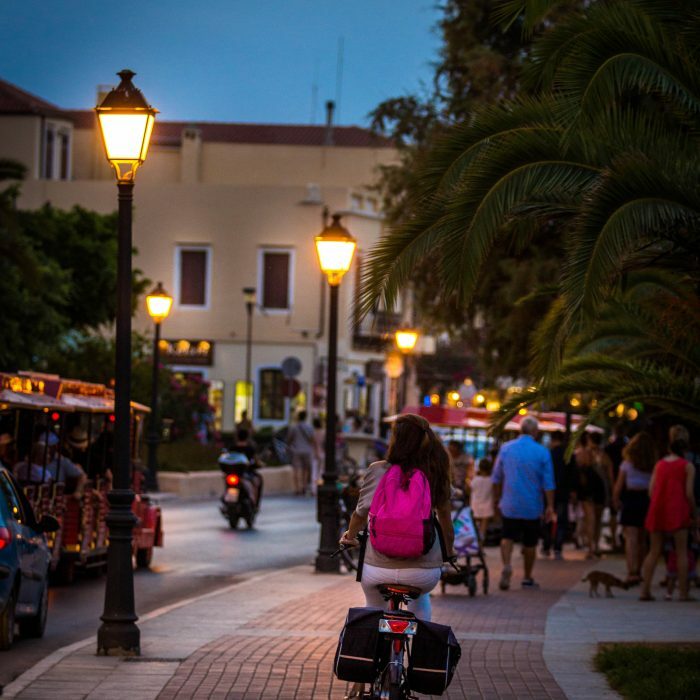 Bio Suites Hotel is located in the heart of Rethymno city, allowing visitors the chance to explore the streets of the Old Town with ease and enjoy the tranquility of the holidays as the area has limited traffic. Banks with ATM’s, all kind of shops, super and mini markets, pharmacies, gas stations, cafes and restaurants are all within immediate reach. 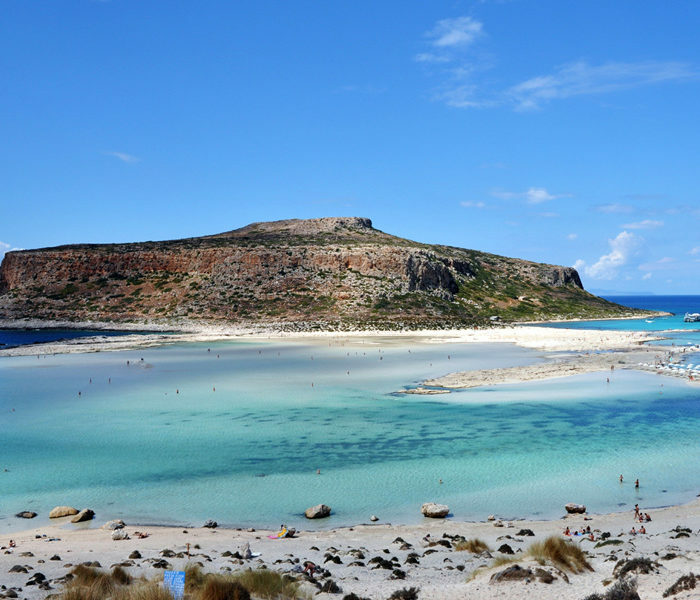 Crete, the island of surprises and contrasts. The island of Zeus and hospitality. It is the largest island in Greece and the fifth largest in the Mediterranean. 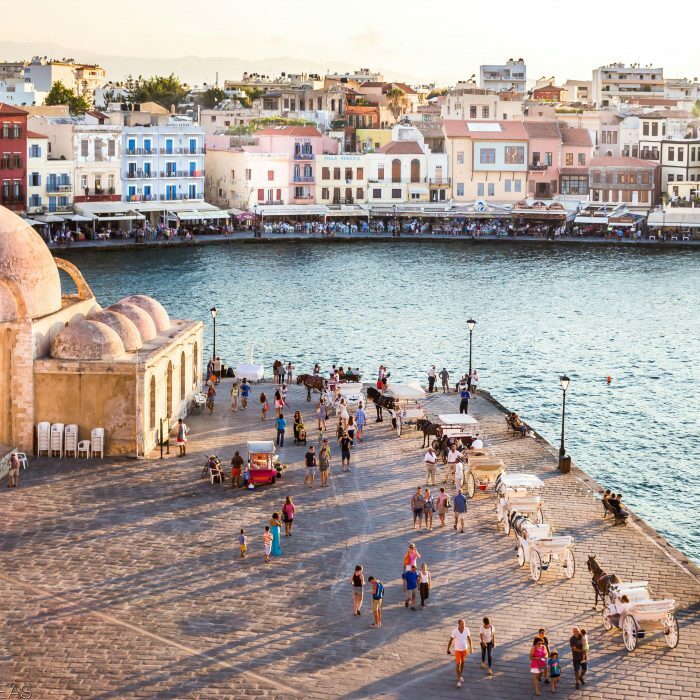 Due to its strategic geographical location, Crete, apart from being the crossroad of three continents has been, since the beginning of the history, the bone of contention for each of its occupiers. 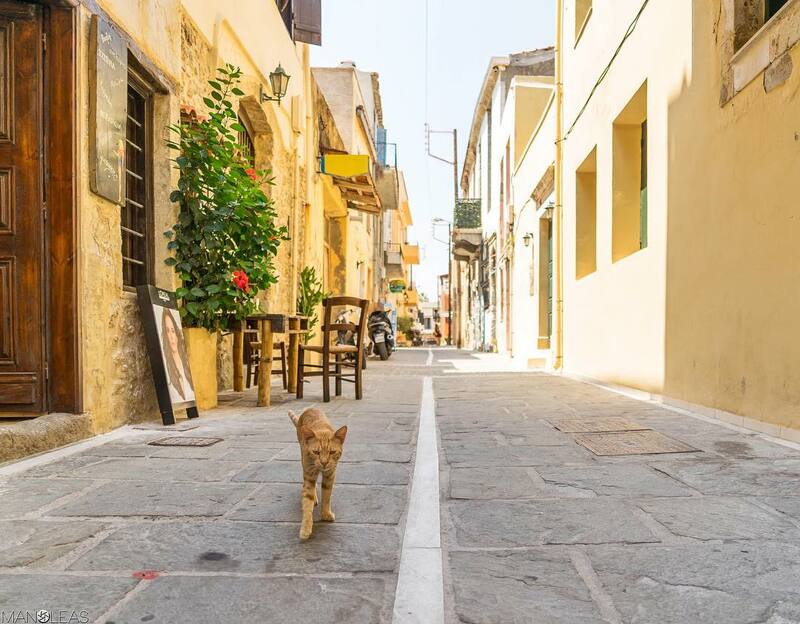 Crete is characterized by high mountains, deep canyons and archaeological sites that exist in harmony with traditional villages, where life flows in a relaxed and friendly manner. The landscape consists of the clean blue sea with golden sandy beaches. It covers an area of 8.336 square meters with 1.100 Km of shore. 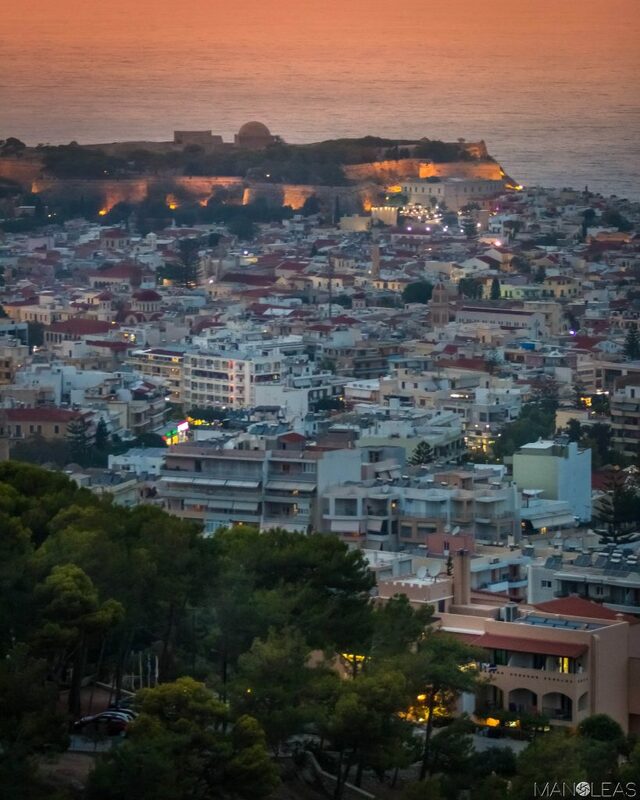 It is considered to be one of the richest areas in Greece. Its geographical position, climate, diverse natural beauty and the unique cultural and historical treasures, favored its development. 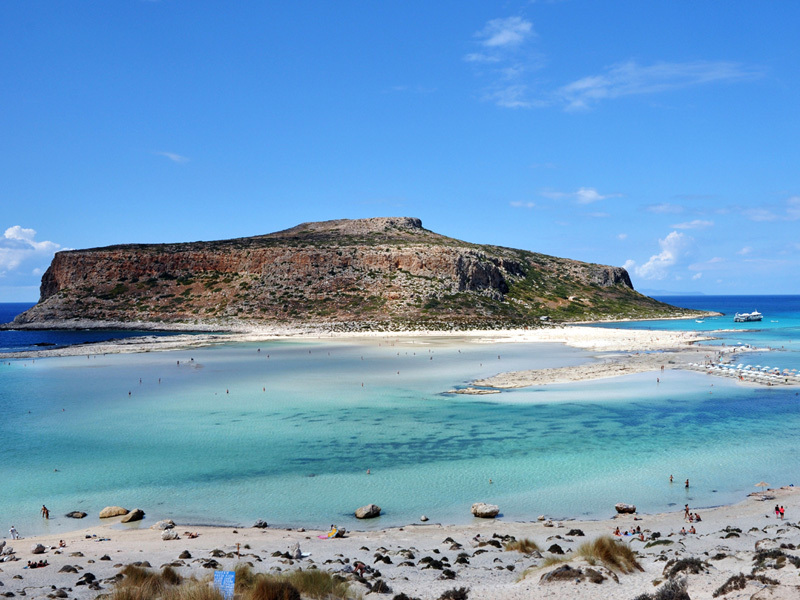 Crete is famous for its breath-taking mountain ranges and long sandy beaches that run into the emerald sea. 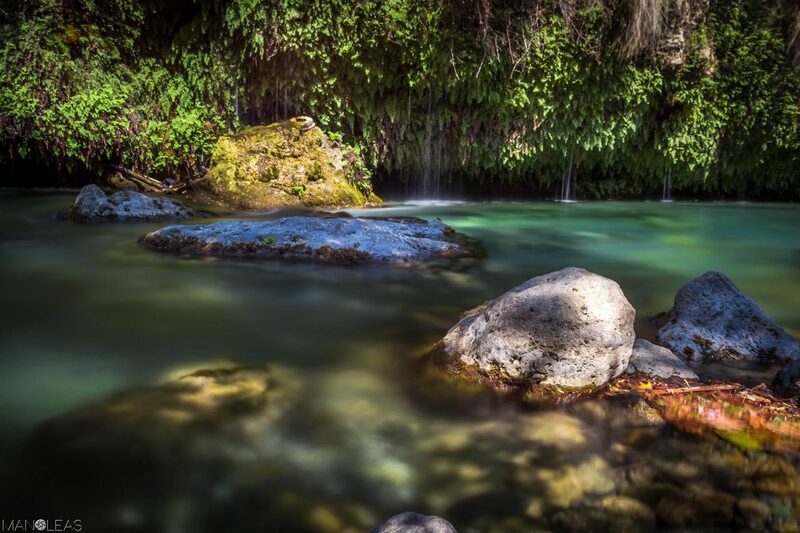 In the valleys and semi-mountainous areas, there are more than 100 different varieties of flowers and plants, while in the high mountains and deep gorges of Crete the visitor may encounter interesting flora and fauna, including the wild goat Kri-Kri that lives only on Crete. 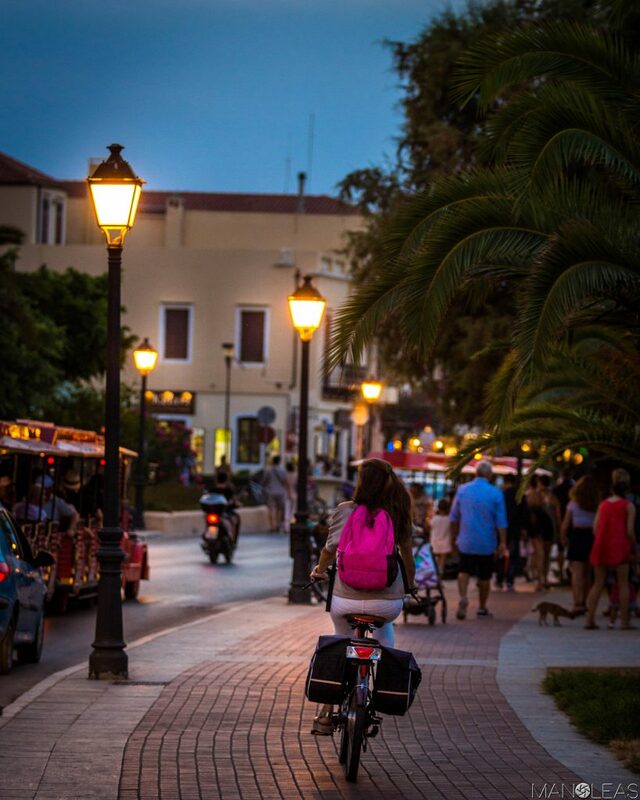 The population of Crete is about 650.000 permanent residents. 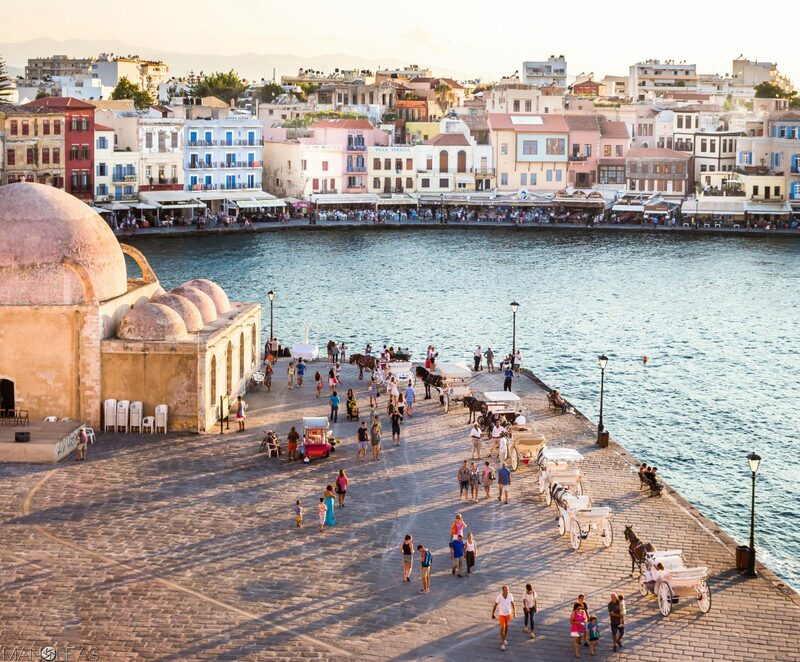 The majority of the population lives in the four main cities of the island, Chania, Rethymnon, Agios Nikolaos and Heraklion, which is the capital of the island. 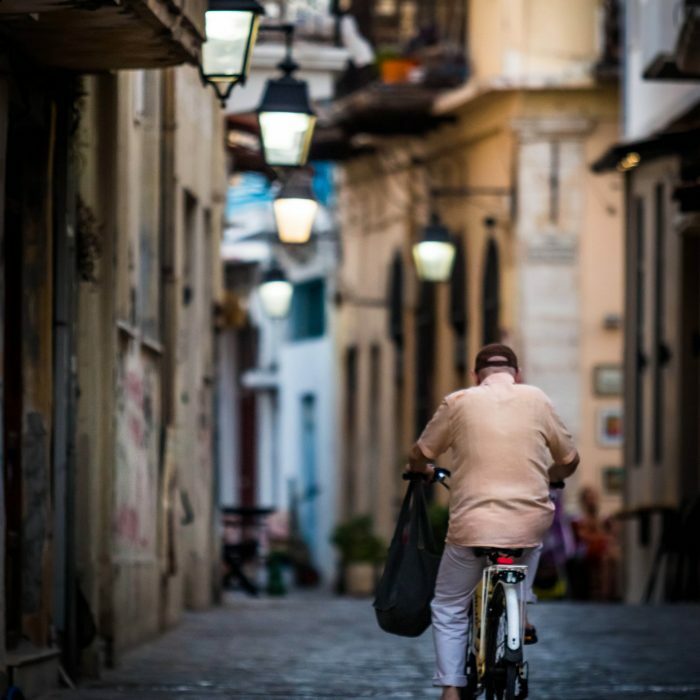 The rest of the population is divided between the smaller towns of the island and scattered fishing and mountain villages. 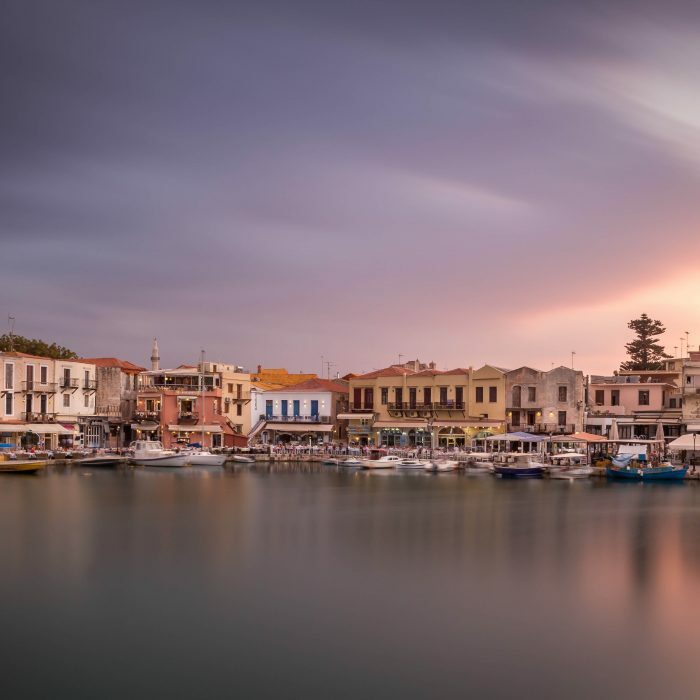 Rethymnon is located on the northern coast of Crete, it has the longest stretch of sandy beach on the island and is known by visitors as the “hidden jewel” of Crete. Since 1400 BC, Minoans, Venetians, Turks and Cretans have all left their unique marks on the island, successively surrendering ancient cities, minarets and citadels, the hill of Fortezza, the narrow winding streets, a fishing harbor and lighthouse and monuments which together compose stunning imagery and exude old-world charm. 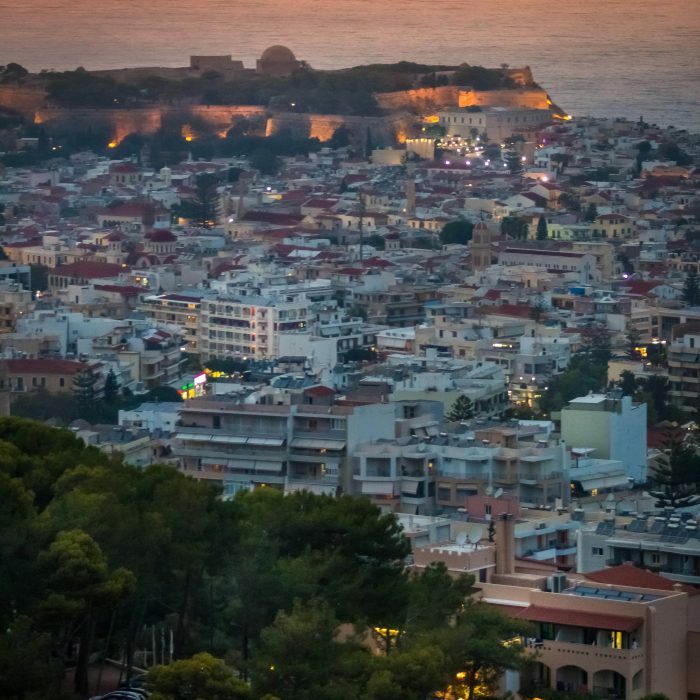 The town of Rethymnon lies between Heraklion and Chania, nearly equidistant from both cities. 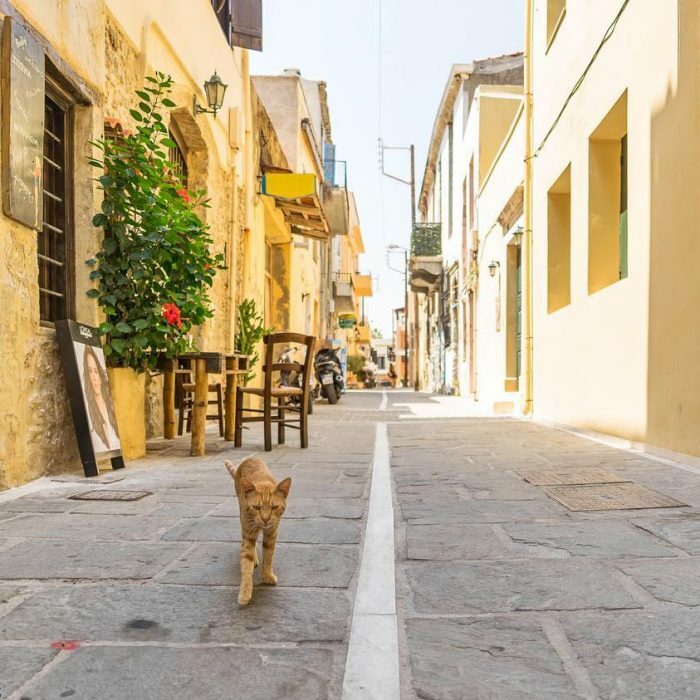 Rethymnon is also in the middle of the island, within walking distance of magnificent landmarks and historical monuments and therefore an ideal place to stay for the visitor who wishes to explore the island. Rethymnon, is the only Renaissance city in Greece that is so well preserved and is also famous for its literature and arts. 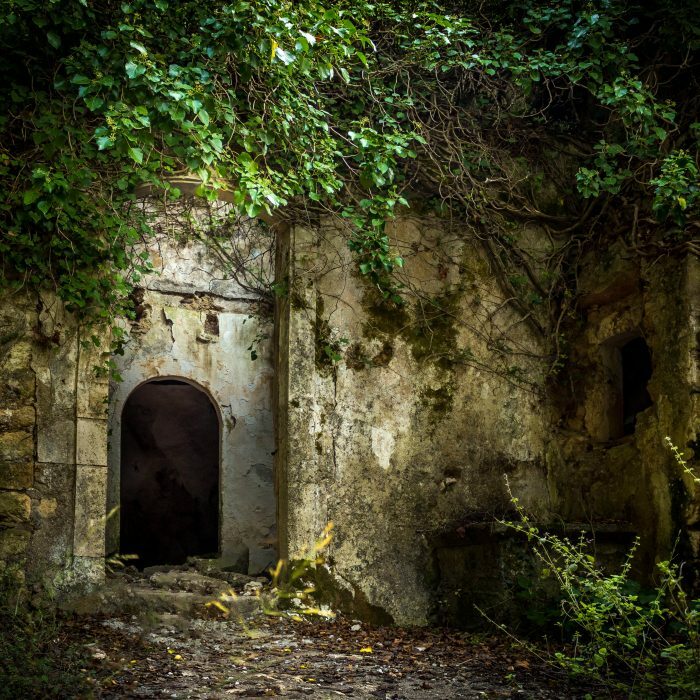 Its history has been recorded in the book “The Tale of a Town” by world-renowned author Pantelis Prevelakis (1909 – 1986), who was mentioned by the American writer Ernest Hemingway (1899 – 1961). 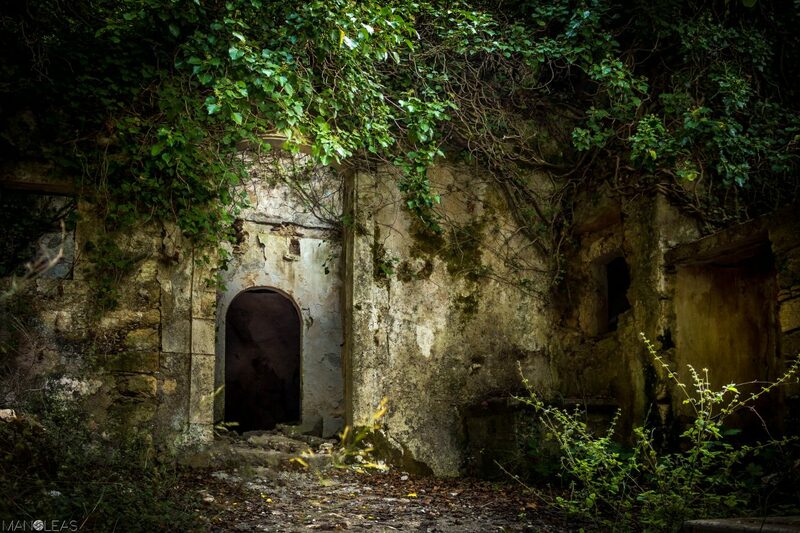 The area is rich in archaeological sites, such as the Fortress of Fortezza, Ancient Rithymna and others. The visitor also has the chance to tour museums such as the Historical and Folklore Museum and the Archaeological Museum, as well as many monuments, some of which are religious. 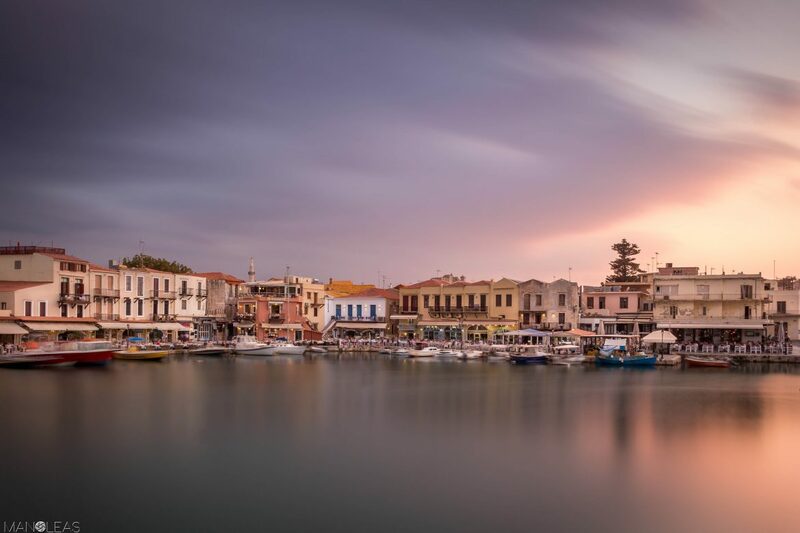 Your stay in Rethymnon will help you discover the unique natural beauty of this region. 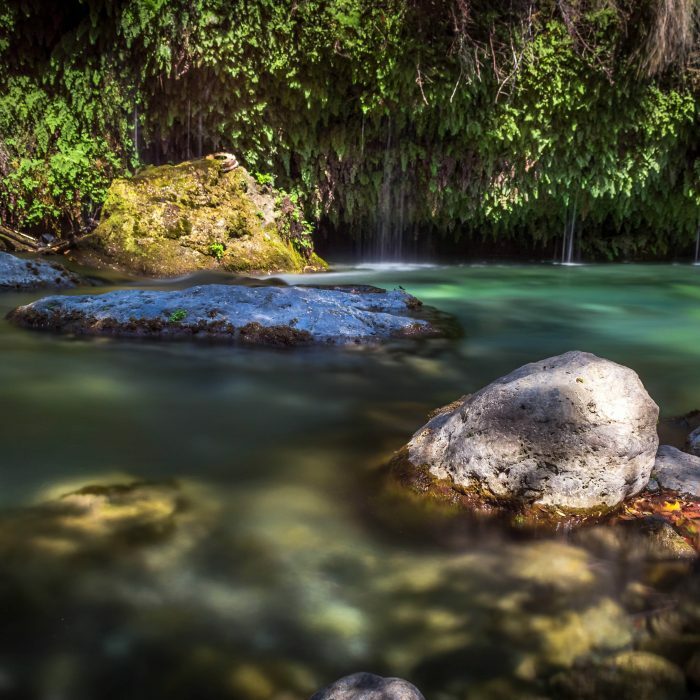 It has the highest mountain range in Crete, Psiloreitis, home to many temples including the famous Ideon Andron, the cave in which Zeus was born. At the foot of Psiloreitis is the famous textile producing village, Anogeia, which dates from the 13th century and from which a road leads to the plateau of Nida. Rethymnon is rich in monuments of unique beauty such as temples, monasteries, Venetian forts and villages. The emerald seas and picturesque landscapes offer plenty of opportunities for adventure and sports such as diving, sailing, cycling, etc. There are dozens of traditional cafes and small taverns in Rethymnon offering the celebrated local delicacies. A large number of visitors gather during any season to enjoy special events. 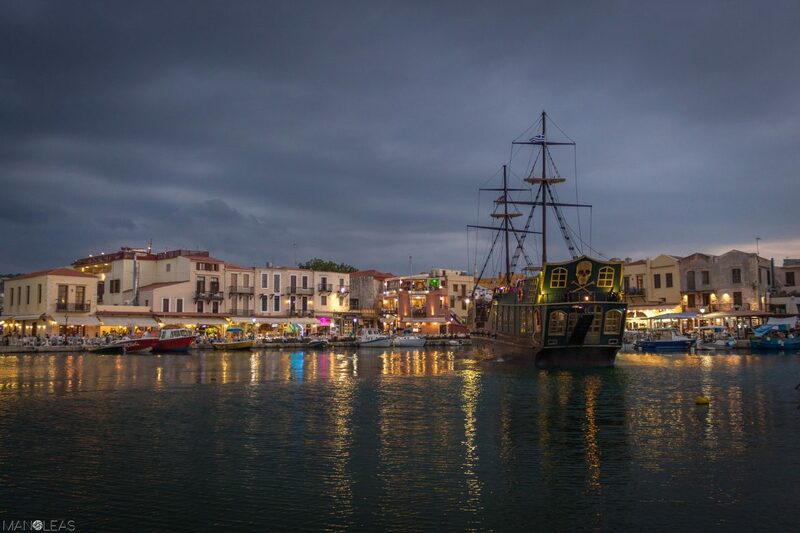 Rethymnon is famous throughout Greece for its well-known Treasure Hunt and Carnival, which are conducted during the months of February and March. 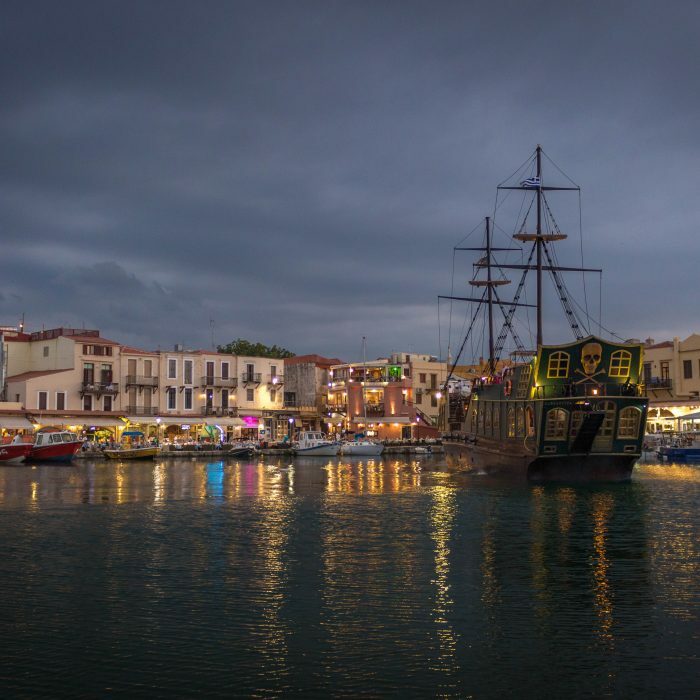 During the summer months, the visitor has the opportunity to experience the culture of the region through special events such as the Cretan Diet Festival, the Renaissance Festival, the Yakinthia and other cultural events. Programs for these events can be obtained from our hotel reception desk. 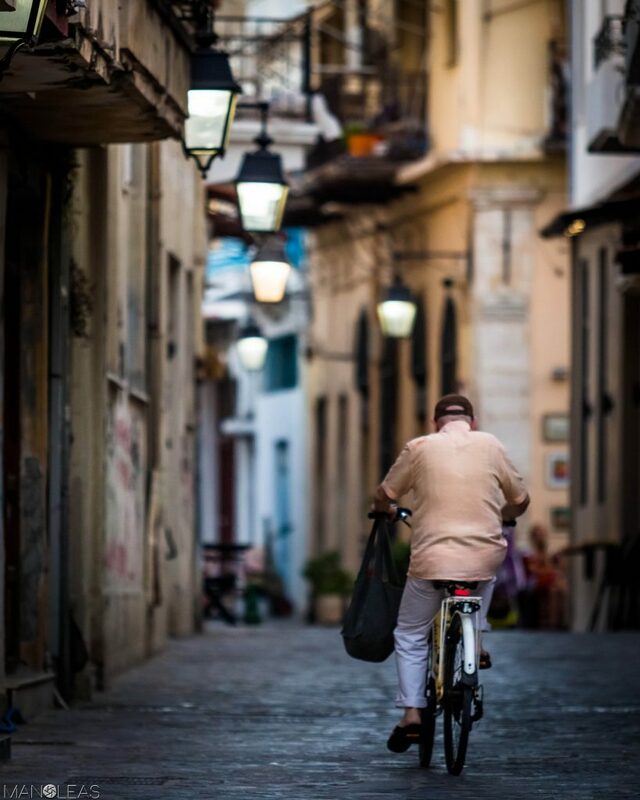 The climate of Crete is generally considered to be one of the most pleasant, healthy and mildest in Europe. A key climatic factor is the sea surrounding the island, which softens the scathing intensity of the sun during the summer. Crete enjoys perhaps one of the best subtropical Mediterranean climates with over 300 days and more than 3,000 hours of sunshine annually. The light rainy season is usually limited to the period between November and March. Mild temperatures prevail on the island throughout the year. The atmosphere can be quite humid depending on the distance from the sea, but winters are quite mild. During the summer, average temperatures start at 20 to 30 degrees Celsius, reaching 30-40 degrees maximum. In coastal areas, especially in the South, the climate is so mild that tropical plants like bananas are cultivated.